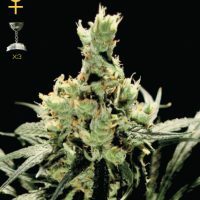 Female Seeds Company Maroc Seeds produce a cannabis plant with Photoperiod genetics and a flowering time of 8 weeks. 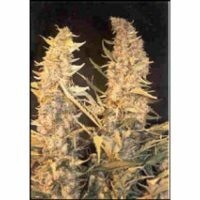 Buy Female Seeds Company Maroc Seeds at the lowest price online now! 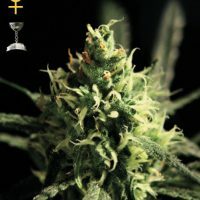 This pure strain is very underestimated! 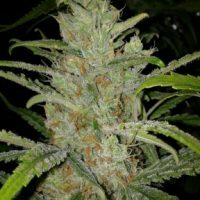 It has its ancestors in the Ketama-region and was subject to an intense breeding-program, which resulted in a very resinous outdoor-strain. Flowering starts mid-July in Holland. Buds smell like Ketama, are long and slender with an open structure. Unfortunately it needs the Moroccan climate and soil-type too, to get the pure Ketama taste. But instead of this pure Ketama taste the European version develops an enormous aromatic smell, so special, making it irresistible.